“This franchise is the ‘McDonald’s of poop-removal'”, as an example. If you consider this statement to be at all reasonable, you are comparing an almost certainly worthless investment opportunity with the single most successful franchise investment in history; one out of 10s of thousands over 40 years, maybe never to be repeated again. What you think is reality (a similar success) is not really what you are observing, but that thought will influence how you view this cheap me-too product. a prediction that directly or indirectly causes itself to become true, by the very terms of the prophecy itself. The “McDonald’s of …” is also an example of a cognitive bias called anchoring or focalism (acommon human tendency to rely too heavily, or “anchor,” on one trait or piece of information when making decisions). Whenever you hear this analogy, run away. 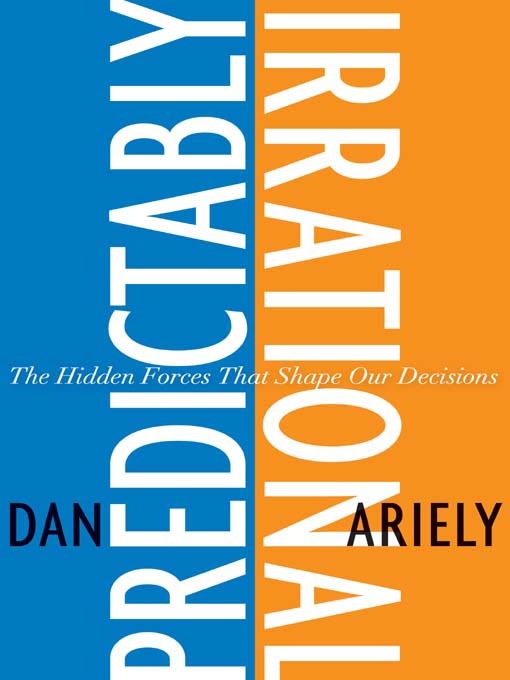 Dan Ariely explains how what we know, creates what our mind concludes using balsamic vinegar and placebos.